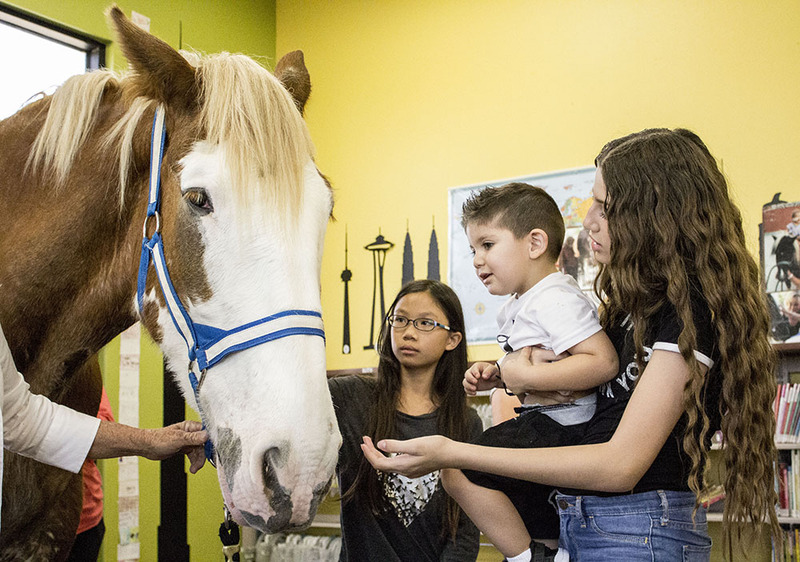 A gentle giant named J.J. stomped through the doors of the Maricopa Public Library Thursday afternoon. 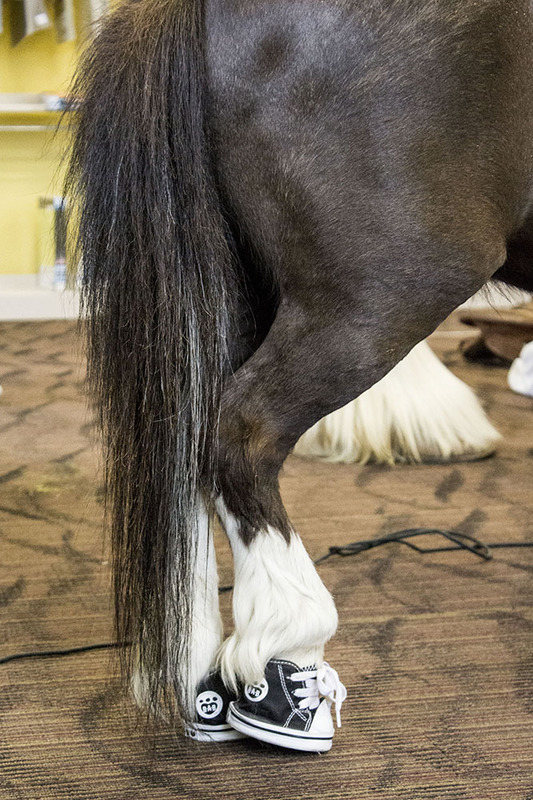 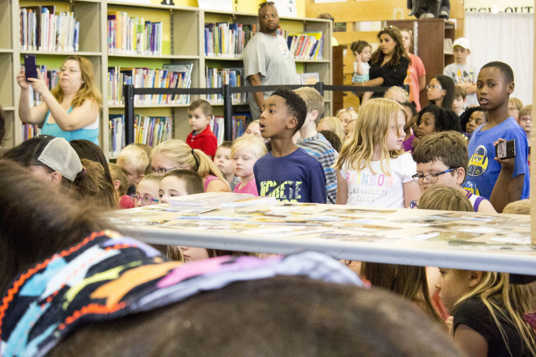 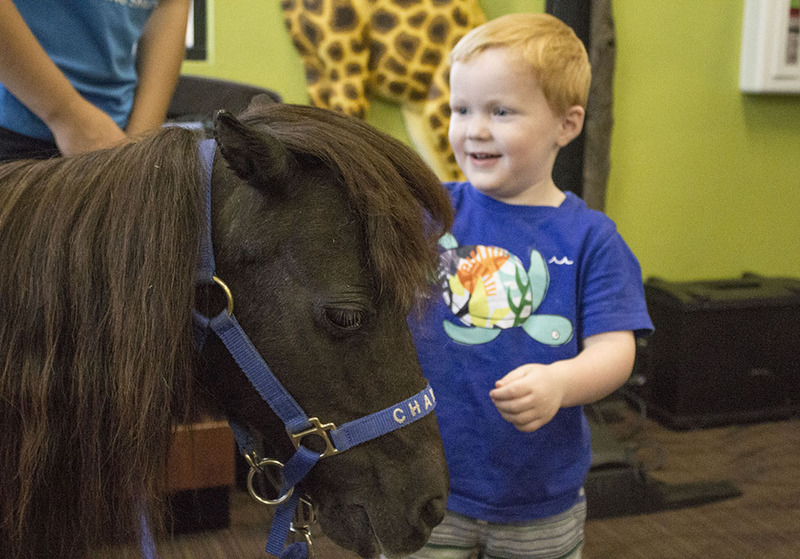 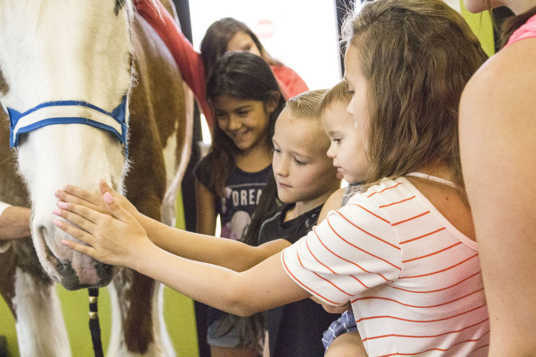 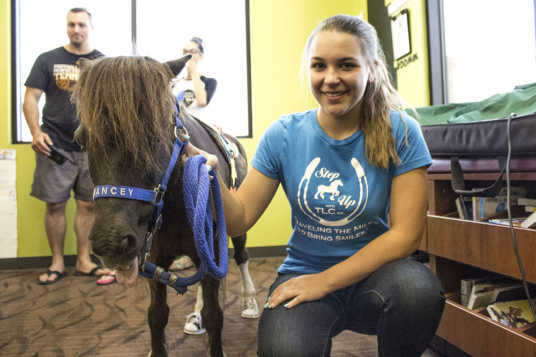 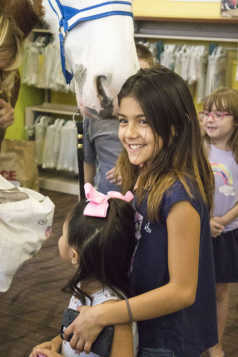 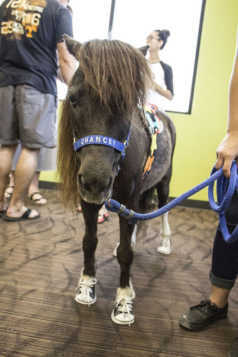 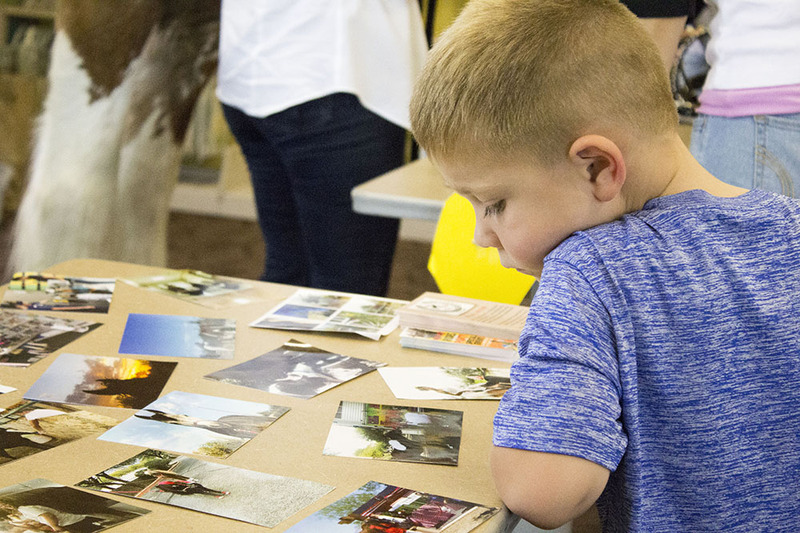 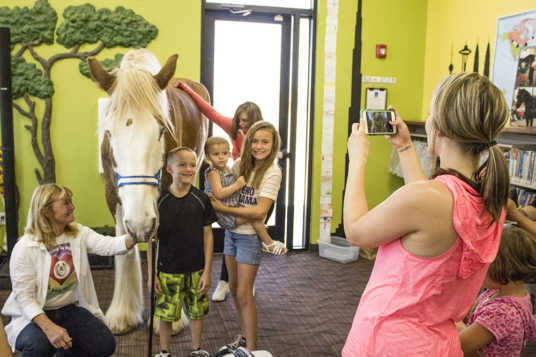 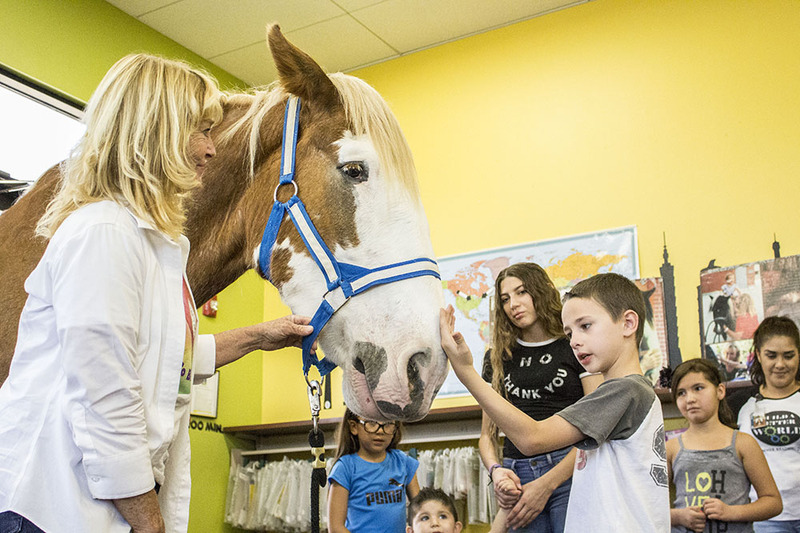 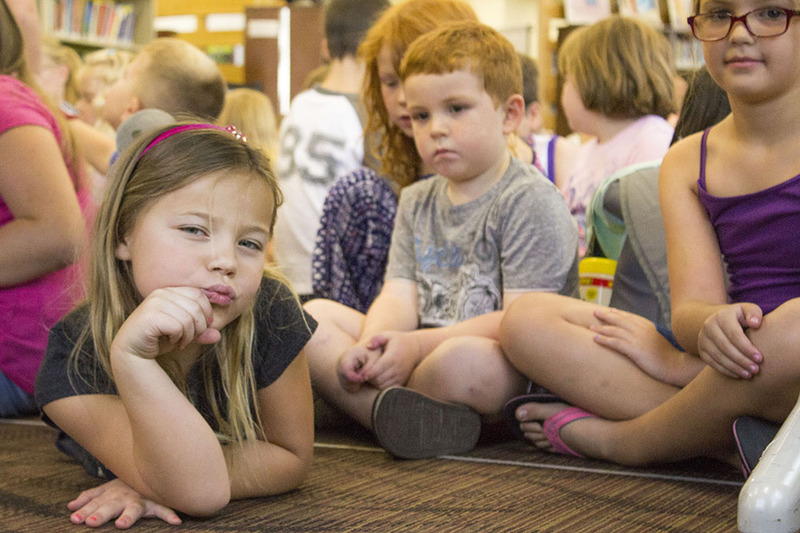 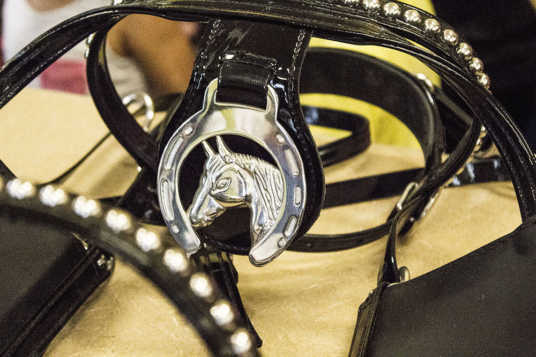 The Clydesdale followed its much smaller companion, a pony named Chancey, inside the room filled with excited children during the event that is part of the Summer Reading Program. 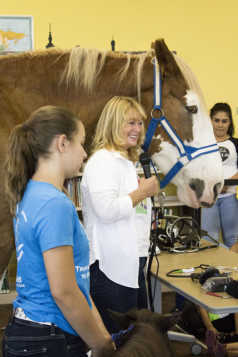 Nancie Roahrig, founder of Step Up Into T.L.C. 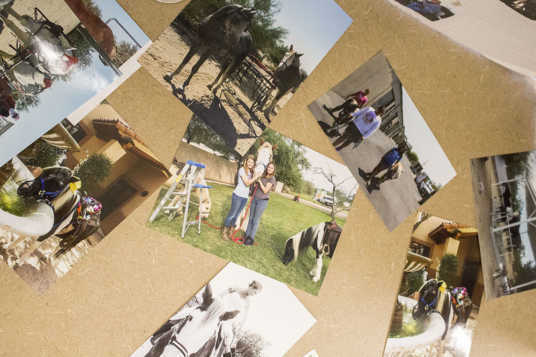 Inc., gave a presentation about her equine friends to the crowd. Afterward, children lined up to greet and pet the horses.